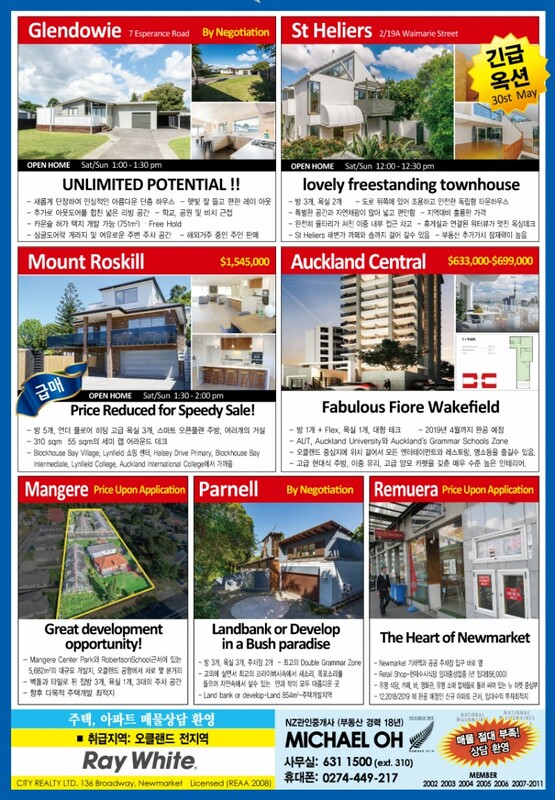 [Ray White-Newmarket] 오랜경험! 친절상담! 최고중최고! 56A SONIA AVE, REMUERA -AMAZING CONTEMPORARY HOUSE BY THE PARK IN HIGHLY SOUGHT AFTER DOUBLE GRAMMAR SCHOOL ZONE. http://www.trademe.co.nz/11931067 56A SONIA AVE, REMUERA -AMAZING CONTEMPORARY HOUSE BY THE PARK IN HIGHLY SOUGHT AFTER DOUBLE GRAMMAR SCHOOL ZONE.